Fortunately, we know just the guy to help you make a list of pros and cons. 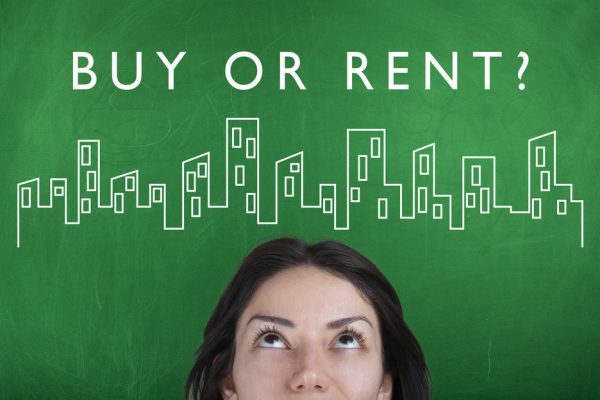 We speak to Marvin Lee, Associate Division Director at ERA Realty Network, to get his professional take on whether it’s better for you to purchase or rent a house. We have made the case for buying, yet renting an apartment doesn’t really get the credit it deserves. If anything, the decline of rental prices could be a signal for aspiring home owners to test the waters right now. According to data pulled from SRX, rental prices have fallen by about 15% for the past 10 quarters. Mr Lee also noted that rental apartments come fully furnished nowadays, saving you the hassle of hiring interior designers and embarking on a IKEA shopping trip. “Renting allows you to try out a location for your potential new home. You need a place to stay, but once you have bought your place, it comes with the financial commitments and it is not liquid due to the seller stamp duty – you have to stay for five years before you think of selling,” Mr Lee said.